Cara Dillon, one of the most celebrated singers in Irish Folk music, will perform at Edge Hill University’s Arts Centre on Saturday 16th February. Cara has been captivating audiences and achieving exceptional acclaim for over 20 years, and during her show as well as performing a selection of favourites from her previous releases, she will perform material from her new album Wanderer. Wanderer sees the award-winning singer once again collaborate with long time musical partner, producer and husband Sam Lakeman, offering a collection of songs featuring intimate performances that capture some of her most moving vocal performances to date. Building upon a career based on folk songs rooted in time and place, Wanderer sees Cara delve deeper into the tradition, not finding reasons to circumvent it. The underlying theme being the movement of people, of emigration and the pursuit of love. It’s a collection that speaks to Cara’s fascination with songs of departure and the powerful desire to belong. Each of the album’s ten tracks feature beautifully sparse piano and acoustic guitar arrangements by Sam Lakeman, who also produces. His experience and expertise were both key in making this album stand apart from Cara’s previous. It’s warm and intimate; the mood is stripped back and relaxed; the songs are beautiful and full of space with every moment thoroughly self-assured. Guest performances by Kris Drever, John Smith, Justin Adams, Niall Murphy and Ben Nicholls provide modest and expressive backing, helping to make this a sincere and understated work of art. Throughout an enviable career which has seen her explore opportunities to tread many different paths – from releasing folk crossover albums on indie label Rough Trade; working on Disney soundtracks to collaborations with leading UK dance DJ/producers – Cara has continuously chosen to firmly plant herself within the landscape of her cultural heritage and that’s something to celebrate. With a more mature and reflective tone, Wanderer will no doubt transcend genres just as effortlessly as her highly successful albums Hill Of Thieves (2009) and A Thousand Hearts (2014) and increase her already impressive list of fans. 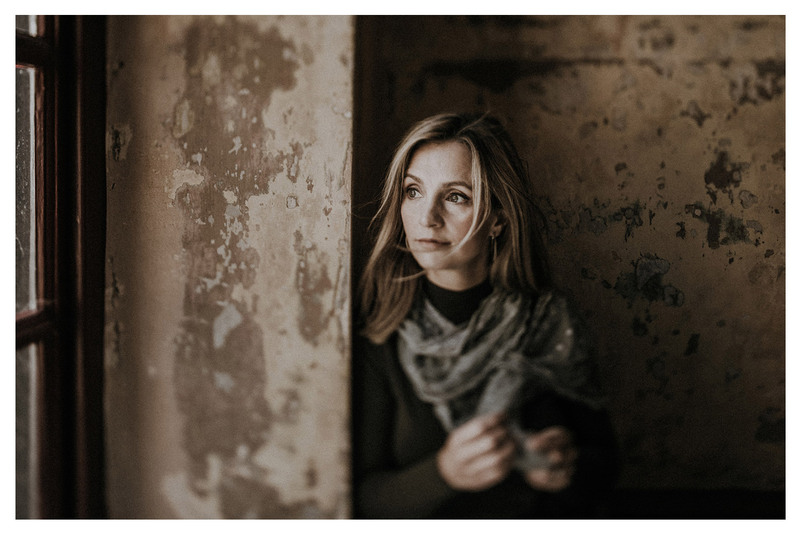 Cara Dillon will perform on stage at The Arts Centre on Saturday 16th February 2019 at 8:00pm. Visit www.edgehill.ac.uk/events/2019/02/16/cara-dillon for more information and to book your tickets. The Arts Centre has a jam-packed programme of events, visit www.edgehill.ac.uk/events/arts-centre/whats-on to see more.